Make your slide decks support you in any occasion by making them interactive. Smoothly present and sell whether your customer is right next to you or on the other side of the world. Keep your team on track with centralized content and brand management. Get our free Presentation guide to get all the best tips for creating and developing your presentation materials to the next level. 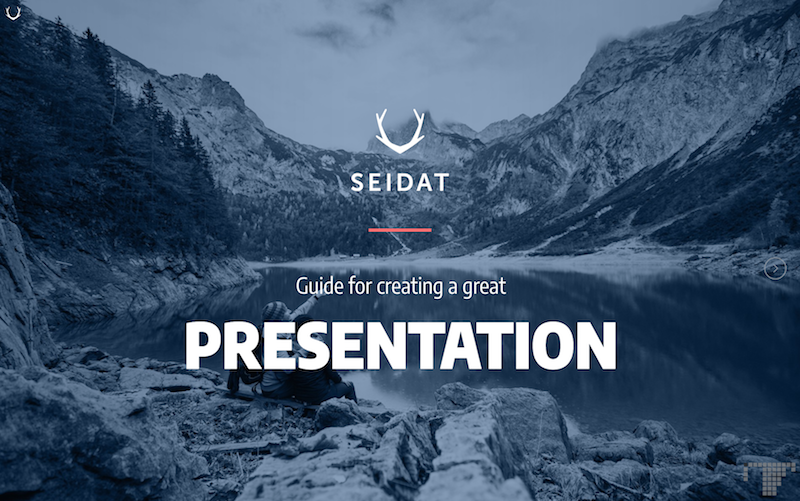 Seidat is a cloud-based slide deck platform that enables creating interactive slide decks for any occasion and easily sharing them with your team and customers. Seidat gives you the opportunity to manage all your slide decks under one platform. Keeping your material up-to-date and according to your brand for all your team members has never been this easy. You can import your old powerpoints there to edit or create new top-quality presentations in Seidat. Presenting is fun with Seidat, using the two-dimensional matrix navigation and internal links between slides. This way you can tweak your slide deck to fit any occasion. We have lots of experience in creating all kinds of slide decks. We have done dozens of presentation projects for sales, marketing, training purposes as well as traditional company decks. We offer slide deck design, consultation and training services. Ask us for the service and pricing catalogue. Using Seidat is easy, why not give it a spin? Read the story behind Seidat company and the pitch deck platform. Sign up and get started for free. 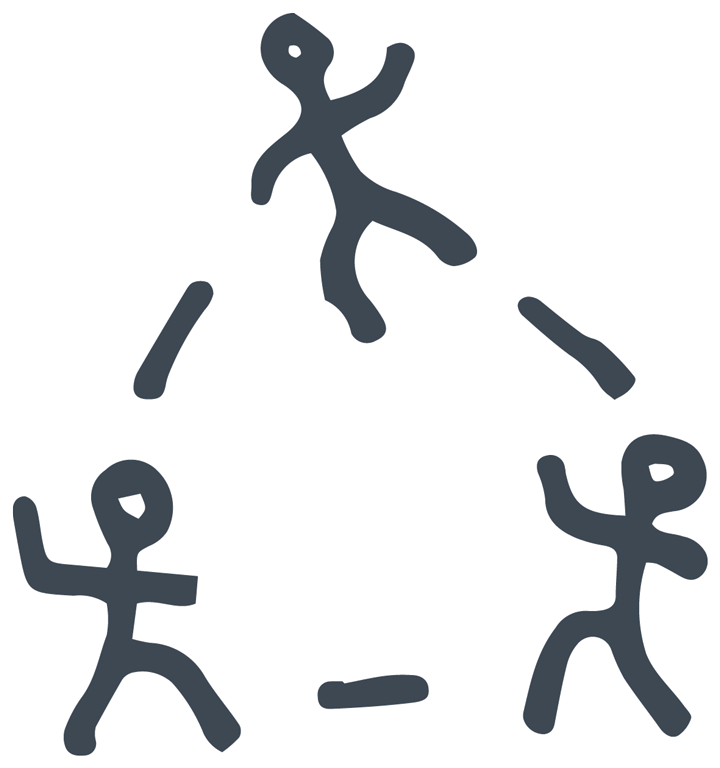 Invite your teammates to join you and get 30 days of free trial for your Seidat team.